Aesteiron is Tube Elbow Suppliers. It is been available in different sizes & specifications. Tube elbows are important in any good drain waste vent design. 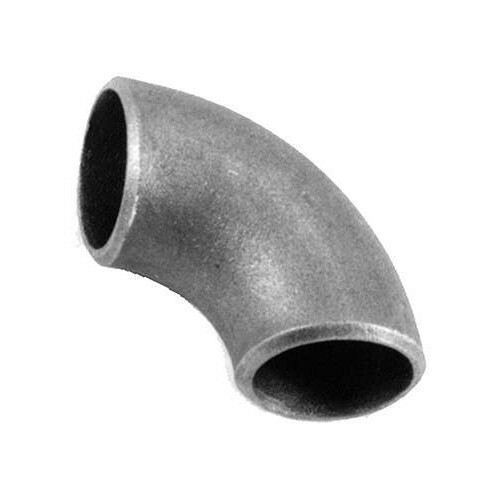 Tubing elbow that form part of a piping system need to adhere to specifications to prevent operational failure. They are critical in the handling of fluids that may otherwise pose a hazard if the tubing elbows are of poor quality, or any specification is not met.